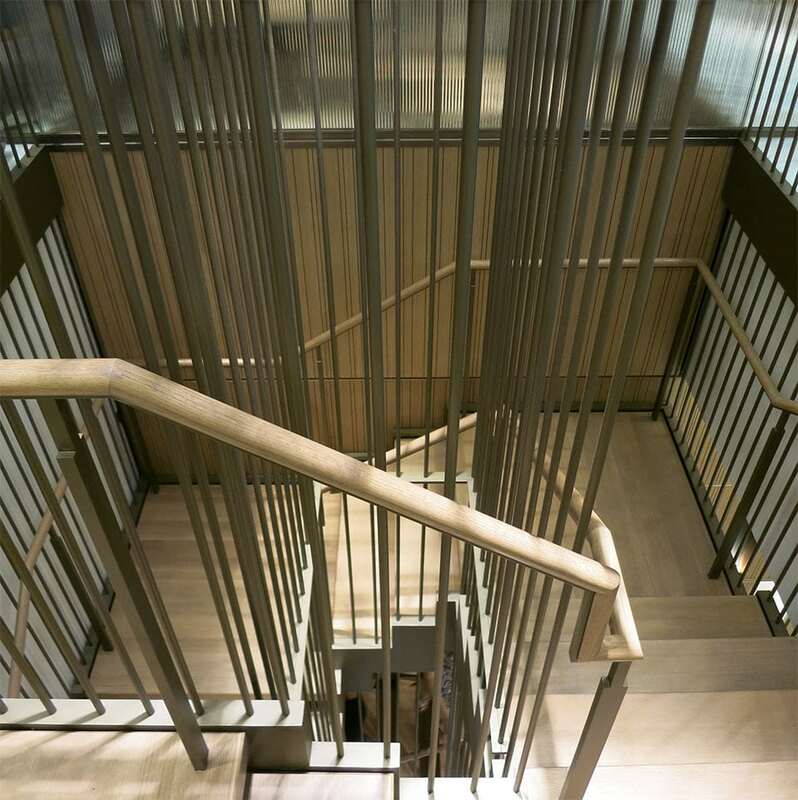 For decades, our company has enjoyed working collaboratively with architects to bring innovative staircase designs to life. 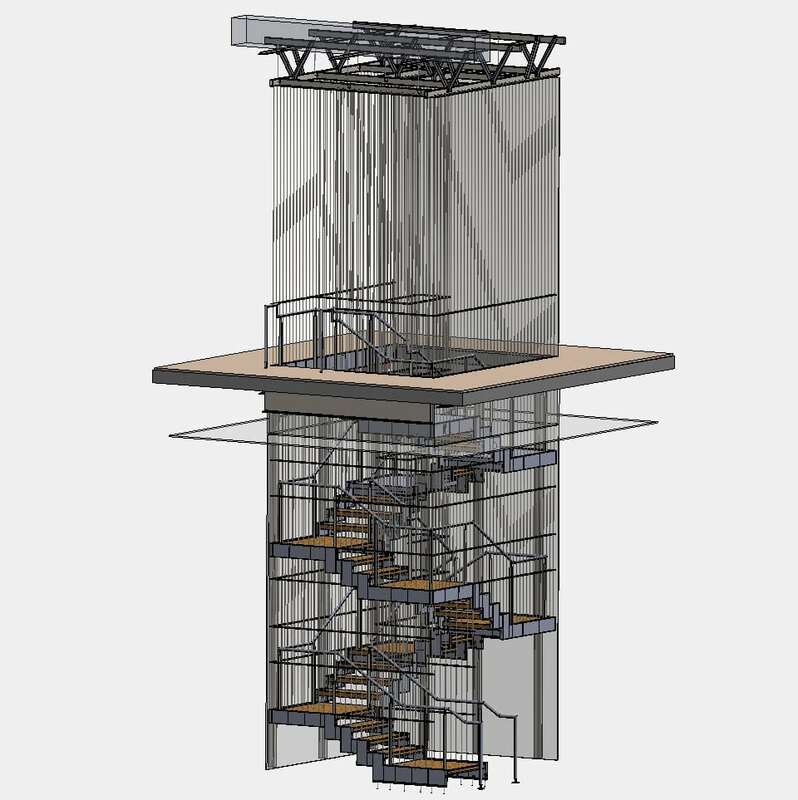 We offer comprehensive stair design services and have earned the reputation as an industry-leader in residential and commercial staircase construction. With national capabilities and a highly skilled team, we are committed to delivering the highest quality products and meeting all deadlines. We are proud of our diverse product offerings, and our skilled team has crafted residential and commercial staircase architecture with wood and steel carriages, enhanced with numerous types of balustrades including glass, stainless steel, cable rail, wood, and iron, with limitless finishes. To offer further customization, we employ a team of artisan welders who create beautiful, hand forged ornamental metal handrail systems. With our company, the options are endless. 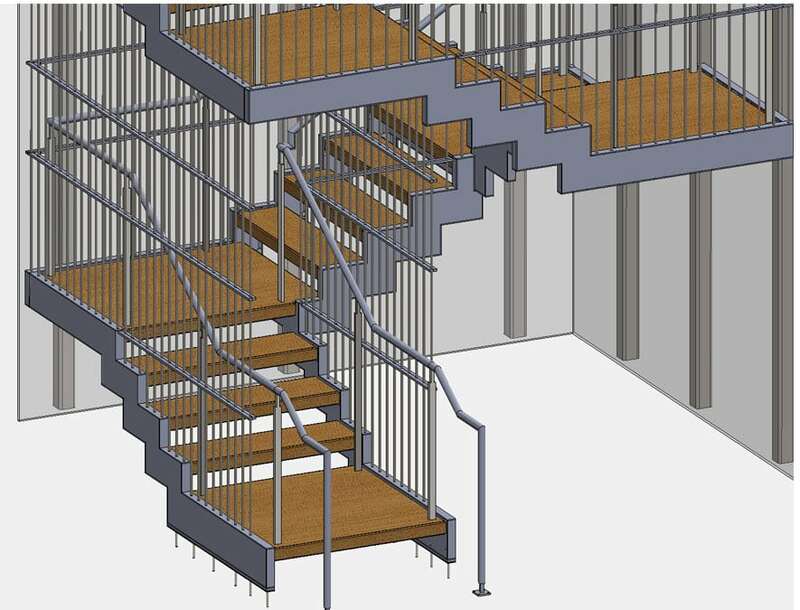 We leverage our extensive knowledge and skill to design and deliver leading staircases and accompanying handrail systems. We share the high expectations of our clients, striving for flawless execution in each project, with an emphasis on cohesive design and flawless fit and finish. As the single source of responsibility for each staircase system that we deliver, we stand behind our products and offer a warranty on our staircases. Our team has the experience, skill, and resources to add value to your project. Contact us today to discuss your upcoming residential or commercial stair design needs.